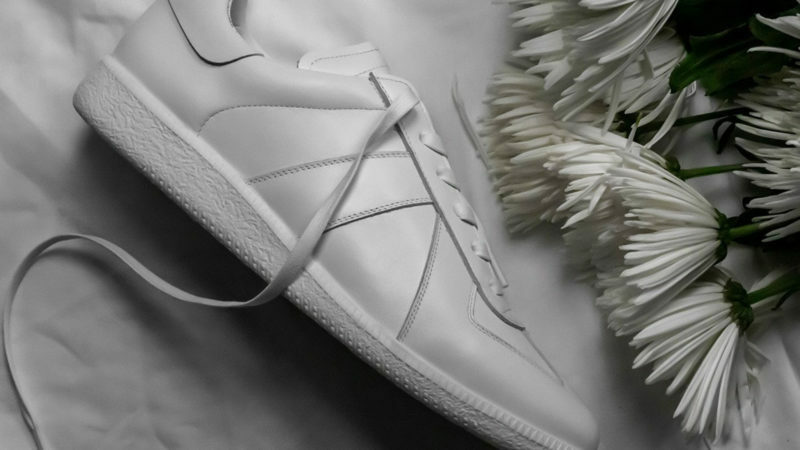 Bringing monochromatic minimalism to a sneaker that was already luxuriously laid back. 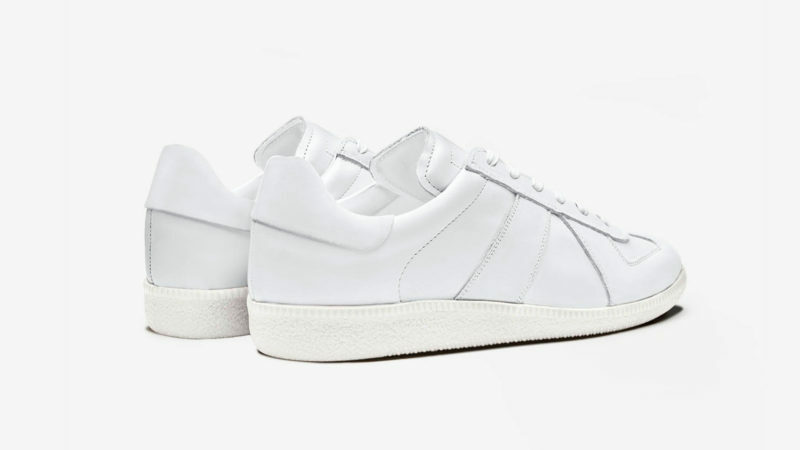 Oliver Cabell’s well-constructed, uber-comfortable sneakers just got a makeover. 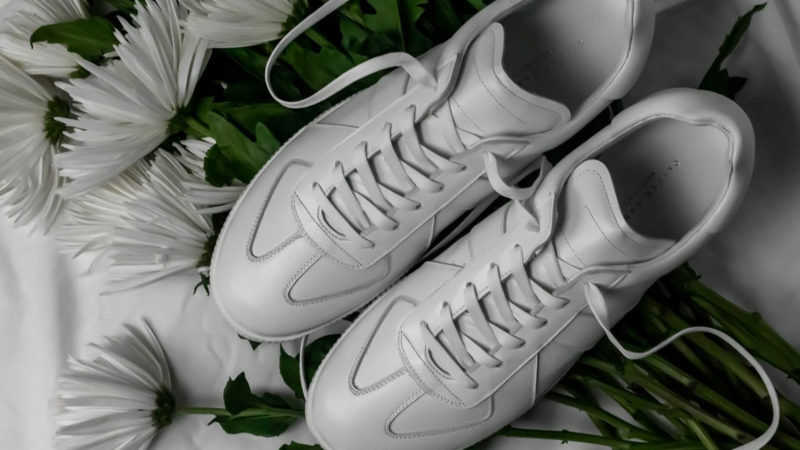 The Oliver Cabell GAT Snow is an all-white version of the leather GAT, and it brings monochromatic minimalism to a sneaker that was already luxuriously laid back. 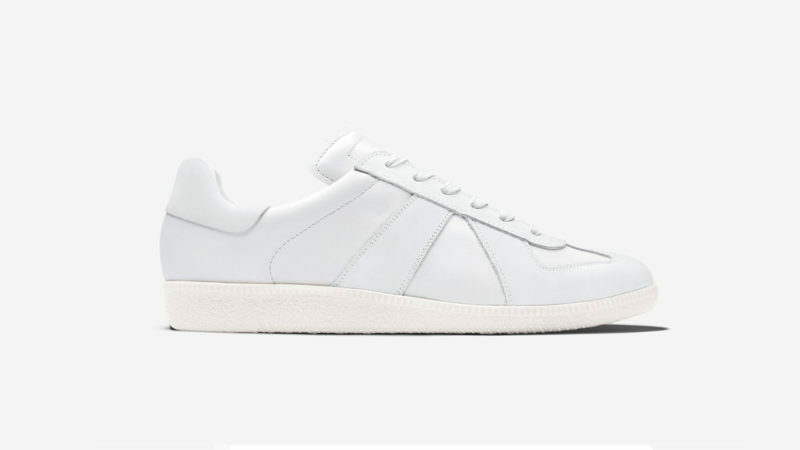 Every part of this shoe is white and sleek and structured, from the multiple layers of hand-stitched Italian leather on top to the smooth Spanish cowhide lining the inside. 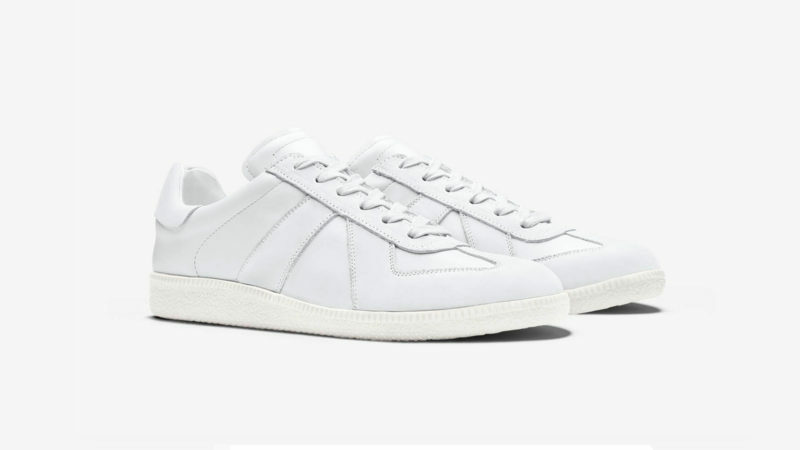 If you liked the look and feel of the original German-inspired trainers, you may enjoy the versatility of this snowy new colorway, which matches virtually any ensemble and lets the dynamic leather details shine. Exchanges and returns are free, but you probably won’t want to, after pulling them out of their cotton bag and experiencing the quality craftsmanship up close.